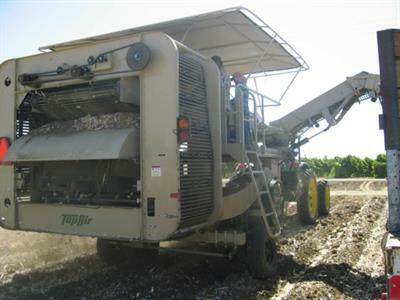 For most growers storing and drying to much top means underutilized storage space and the potential for increased fungal and parasitic infection, Nicholson Toppers help overcome these problems by accurately topping to the highest standard. 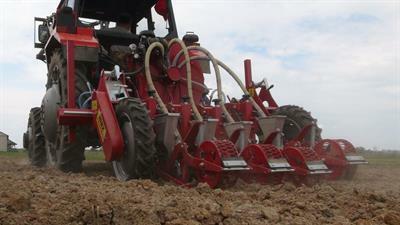 By ASA-LIFT A/S based in Sorø, DENMARK. 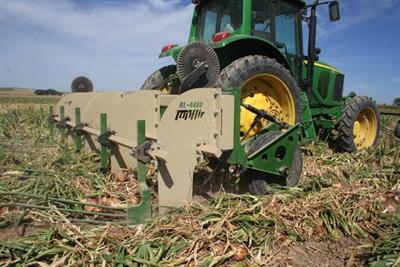 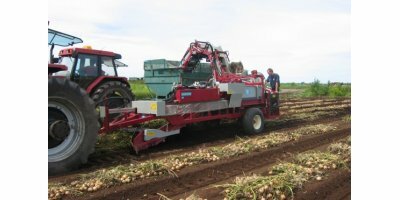 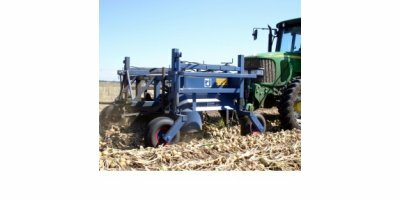 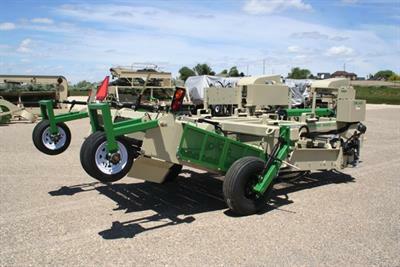 The Samon open haulm topper is designed to top and tail onions, while efficiently evacuating the soil and foliage. 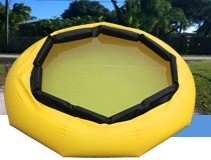 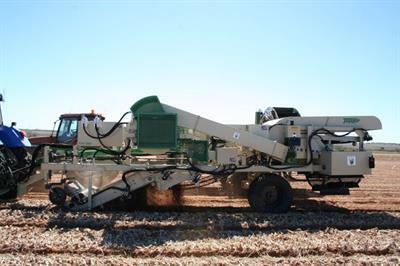 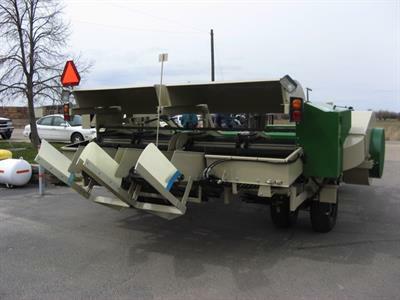 The open topper is fitted with side plates, and comes with three or four rotating shafts, each with two blades in the machine.